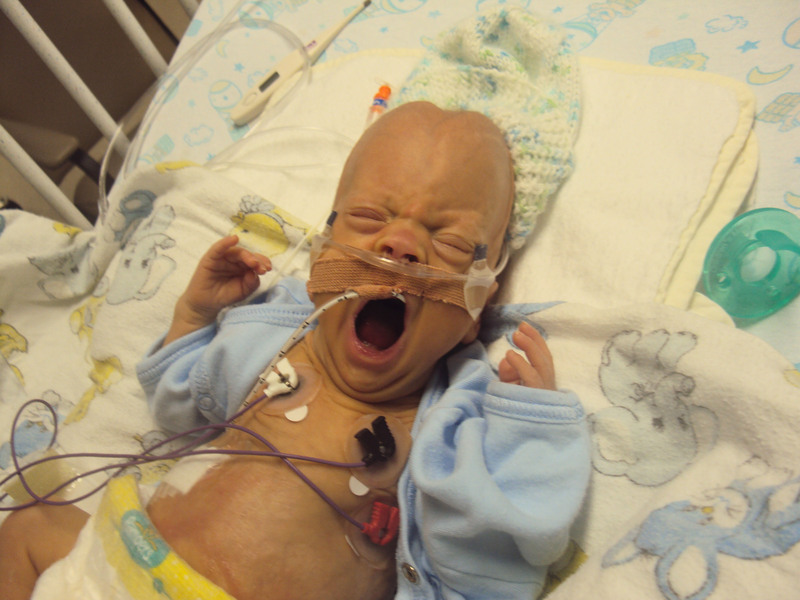 It’s no secret that premature babies have some of the strongest and most courageous spirits around. When little Dylan was born 16 weeks premature, doctors were amazed at his remarkable willpower despite weighing only one pound, nine ounces. It was July 2009 when Dylan made his way into the world, but being so small and fragile, he had trouble breathing on his own and was immediately put on ventilators. The Moose Jaw family was now travelling daily to the Regina Neonatal Intensive Care Unit (NICU) to be with their newborn. At only two days old, Dylan developed a severe hemorrhage on his brain, meaning that his chances of survival became even slimmer. Doctors warned his parents that even if he could push through, his quality of life might be very low. 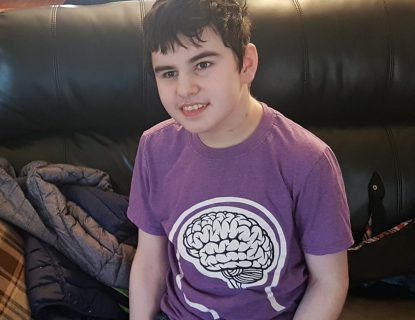 Much to doctors’ surprise, Dylan gripped onto his positive spirit and took on the next curveball life threw at him: a diagnosis of Patent Ductus Arteriosus (PDA). 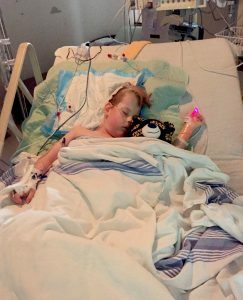 Doctors found a membrane growing in a passageway of Dylan’s heart, making it twice as hard to pump blood through. At one month old, he was airlifted from the Regina NICU to Saskatoon where he received his first heart surgery, a PDA ligation, to remove the membrane. An anticipated three-day stay in the Saskatoon NICU turned into one month after Dylan developed an infection, making it an even tougher recovery. His kidneys had stopped working normally and he almost doubled in size due to swelling. Thankfully, after a very tense 36 hours, Dylan’s kidneys kicked in full force and began to work normally again. The scare was over, but he still had a long way to go before he could go home. 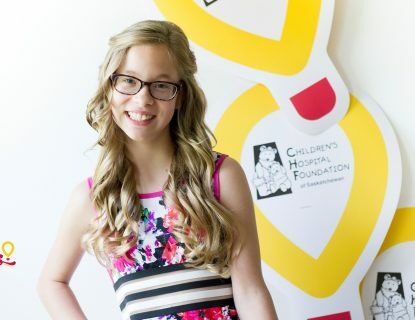 He continued on ventilators for the next three months and was also diagnosed with Hydrocephalus. As a result, he required a VP shunt, which required repairs every six weeks for the first six months. Dylan was expected to finally be home from the hospital at six months old, just in time for Christmas. Only a couple days before Christmas, however, he was rushed back to the hospital after developing an inguinal hernia, and Dylan’s first Christmas Eve was spent in emergency surgery. It was another tough recovery, but he soon began to develop at a normal pace. 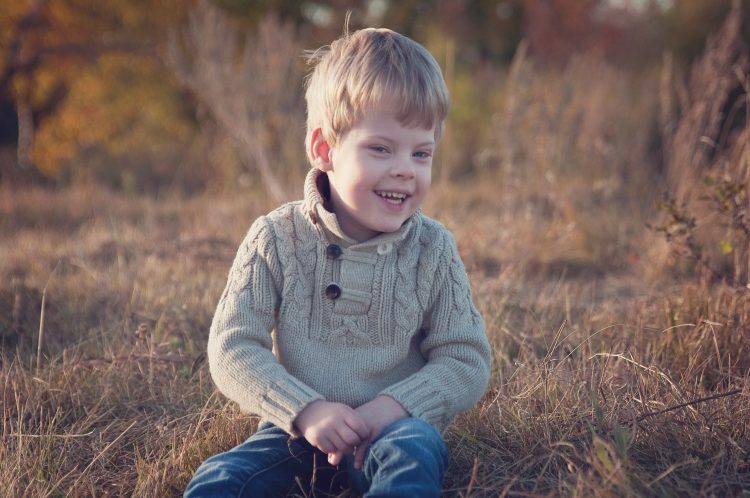 At age two, Dylan was diagnosed with subaortic stenosis which meant three more heart surgeries over the next six years. When Dylan was six, a routine MRI became anything but when a large brain tumor was discovered. Fortunately, he was diagnosed with a benign tumor, Pilocytic Astrocytoma. Although brain surgery itself came with a few scares, the family was overwhelmed and relieved that things were looking up for Dylan.